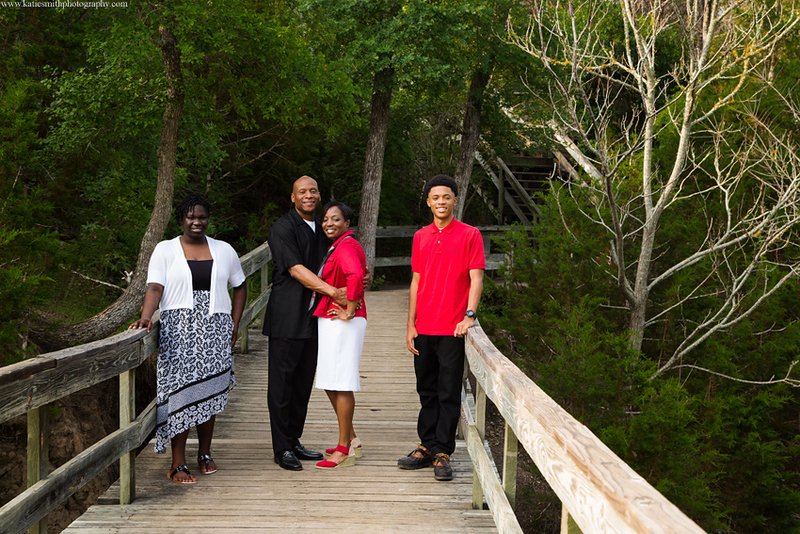 I met this family at Chalkridge Falls in Belton, Texas for a photo session. 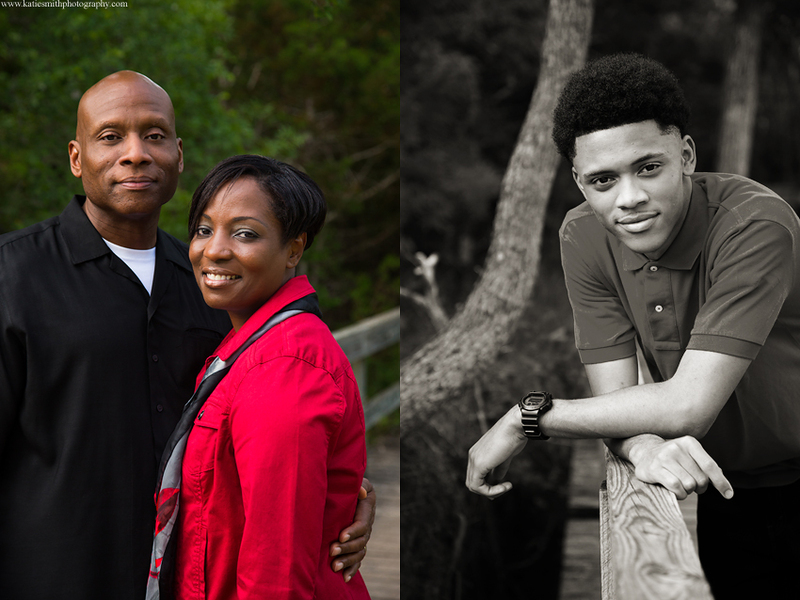 It’s not often that I get to photograph senior portraits or families with teenagers so it’s always a welcome change of pace. With their son graduating high school and heading to collage soon and their daughter not far behind him, I’m glad they took the time to get photos done together. 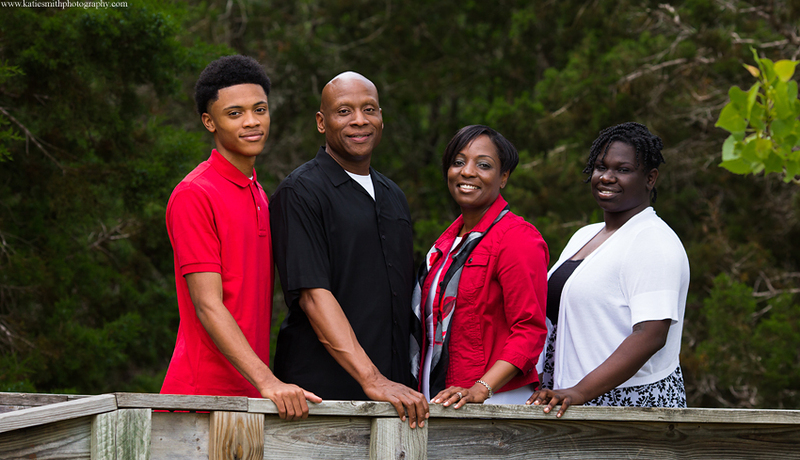 Katie Smith is a family photographer in Central Texas.